Get ready for a summer of adventure, trips and friends! Each day is filled with an array of activities and destinations sure to excite and fill your summer days with action, fun and imagination. Our experienced camp staff will program plenty of great games, activities and field trips that promise to keep the adventurer in you satisfied. Whether they sign up for one week or all ten, campers can travel the expansive grounds of the Rec Center to explore all of the benefits our campus has to offer. Outdoor games, sports, swimming, canoeing, rock climbing, arts and crafts, are just a few of the wonderful activities that campers experience while here at the Rec. Each week of camp offers a different combination of activities, along with a variety of field trips that will make the week go by in a flash! 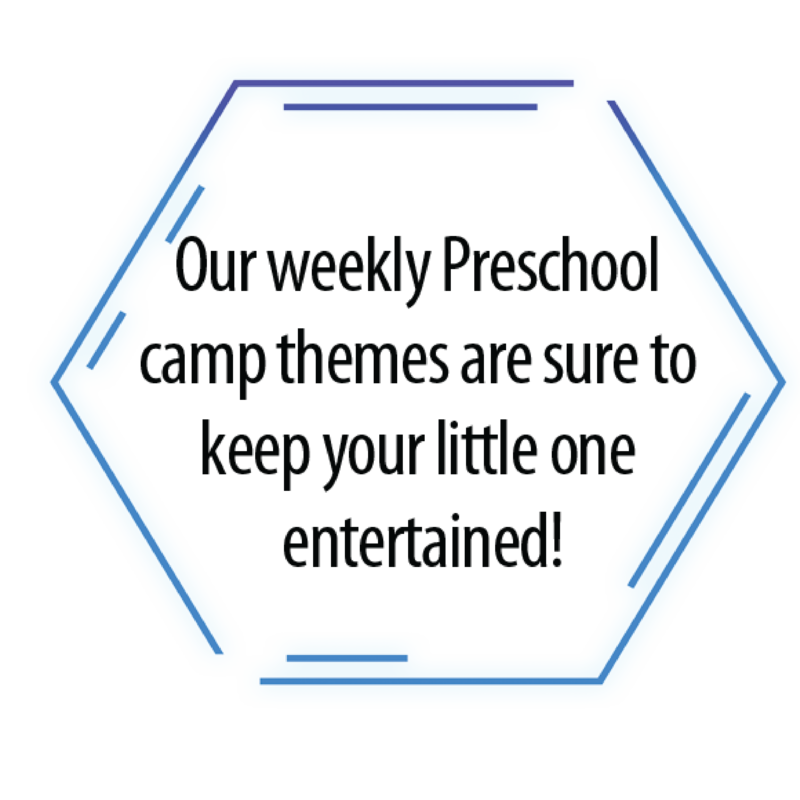 We even offer 3 day preschool camps for your littlest camper! 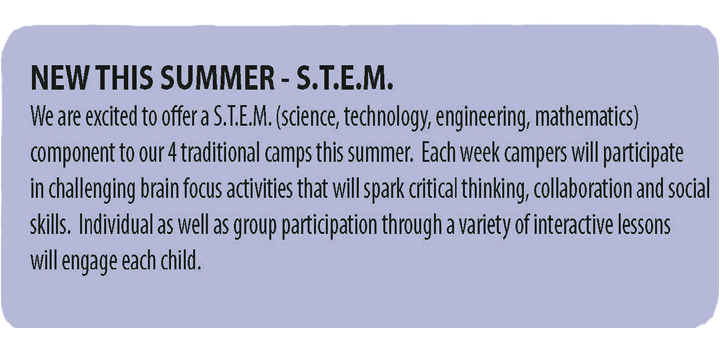 For a full list of camps and details, check out our summer camp brochure here and start planning your camp adventure. Pack your gear and get set this summer for activity packed days at WT Rec Summer Camps! Prices vary depending on the camp. Find prices and register here. Pay by cash, check, MasterCard or Visa. Did you know? If registering for all 10 weeks of camp, pay for 5 weeks now and 5 weeks later! Must register on the phone or in person if taking advantage of this payment plan and camp must be paid in full no later than June 10th. Cancellations & Refunds: Please note that cancellations made by March 31st are entitled to a full refund. Cancellations made within 24 hours on or after April 1 are entitled to a full refund minus the $35 administrative fee. Cancellations made after 24 hours but no later than 12pm on the Friday before the scheduled camp week begins will be issued a 50% refund. No refunds will be issued after 12pm on the preceding Friday. Complete Pass Holders enjoy full refunds for cancellations made prior to 12pm noon on the Friday before each camp week starts. All refunds will be placed on a household account. Patrons may request a refund check in writing.